(EDR) space with the industry’s only content aware EDR solution. of their business. 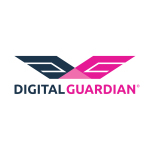 To learn more please visit: https://digitalguardian.com/.